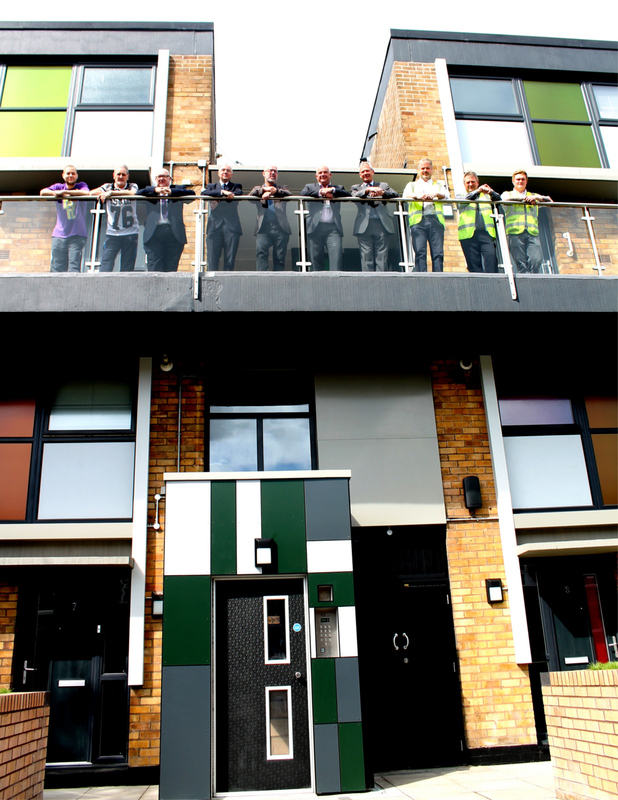 A dated 1960s housing block on Langworthy Road in Salford has been given a £300,000 makeover by Salix Homes. The 24-flat Ailsa House, owned and managed by the housing association, saw a range of upgrades across the four-month re-fit and rebuild. 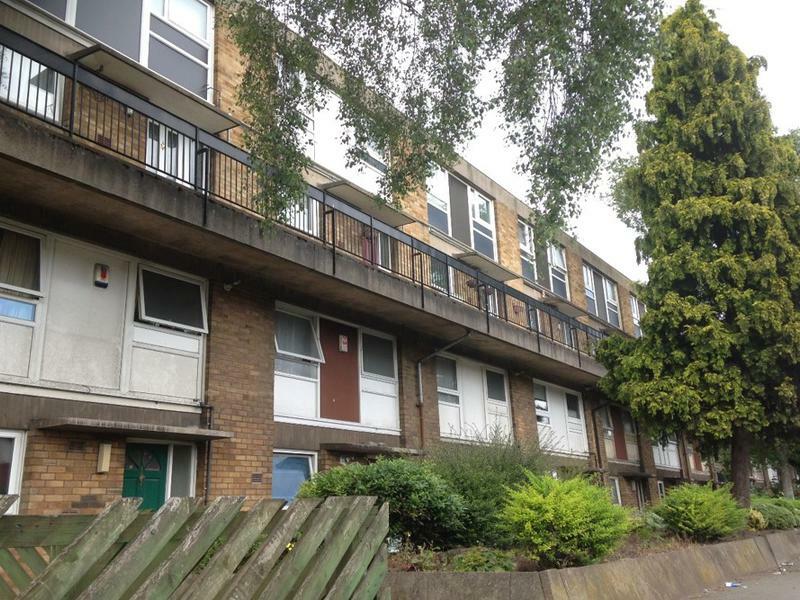 Improvements include installing a new roof alongside new windows and doors, with a modern glass balcony replacing the old deck access balcony in front of the homes. Ugly conifer trees which blighted views from the properties have been taken down to improve the amount of light inside. Oldham-based building firm Emanuel Whittaker carried out the work. Mark Foster, service director of investment at Salix Homes, said: “Ailsa House now looks fantastic following its recent makeover. “The block was beginning to look a little tired and dated but for a relatively modest investment we have been able to deliver a transformation in how it looks. “Cutting back the trees which were blocking light from residents homes, and replacing the planter, are the icing on the cake. John Gallagher, Contracts Manager at Emanuel Whittaker, said: “This has been a fantastic project to be involved with and it’s great to give Ailsa House the makeover it deserves. Resident Anthony Cadogan was delighted with the building’s new look. The 23-year-old said: “The place has been completely transformed and has such a fresh vibe compared to before. 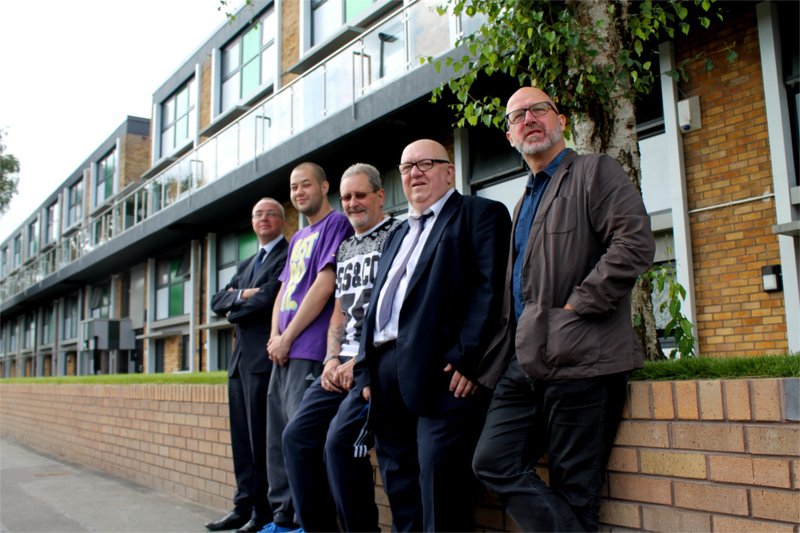 Salix Homes’s £300,000 investment at Ailsa House is part of a promised £22 million refurb plan for 2,200 homes across Salford over the next two years.